Use the StreamlineIT opportunity to sell to new types of clients. Partner with Client IT, not against them. Collaboration is the key to your success. Client Tickets are sent directly to you by Client IT managers. This increases your value to Client IT while allowing you to demonstrate your service excellence. 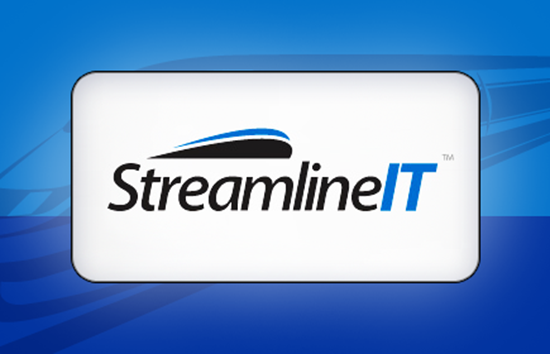 You control the licensing to StreamlineIT. Once they begin to use StreamlineIT and understand its power, your clients will become reliant on its ability to improve their staff productivity. 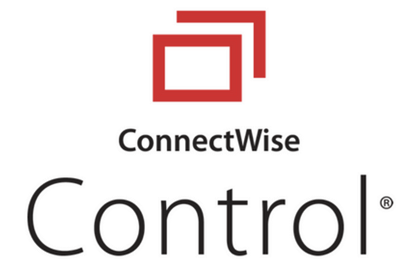 If a client leaves you, simply turn off the power of ConnectWise Manage. Your ability to review tickets yields unique insights into your client's business. Reviewing client problems opens the door to suggesting adding new services or products. With Client IT on your side, gain access to CFO / CEO level decision-makers. Executives appreciate the reporting on activity and utilization StreamlineIT provides. This visibility increases their knowledge of what IT accomplishes on a daily basis while adding additional levels of accountability to IT efforts. 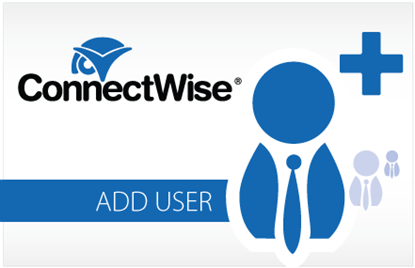 StreamlineIT gets your sales efforts off the ground quickly, thanks to the world-class support provided by ConnectWise Manage. The StreamlineIT Tool Kit provides everything you need to be positioned properly and selling successfully. Rob Pennoyer, Business Technology Partners, Inc.
We use Streamline IT extensively, and it's great but there are some limitations. Here's a big one: there is no calendar sync for these users. CW is all about coordinating schedules, but your client's users who are using Streamline IT will not see their CW schedule entries in their own calendars. The problem is that CW can only sync with one Exchange server. Another limitation is that things like ticket templates don't obey rules for location restrictions, so your Streamline IT users will see all of your templates, and vice versa.